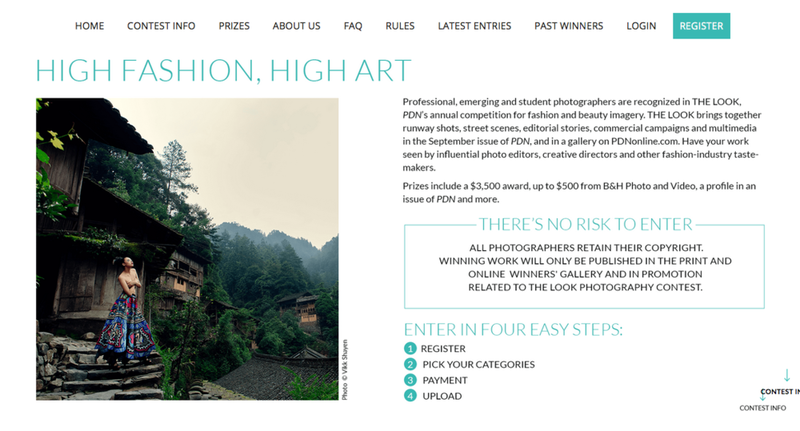 I am honoured to be selected as the Grand Prize winner of the 2015 PDN The Look Fashion competition. There was some serious competition this year. A big thanks to all the judges involved. 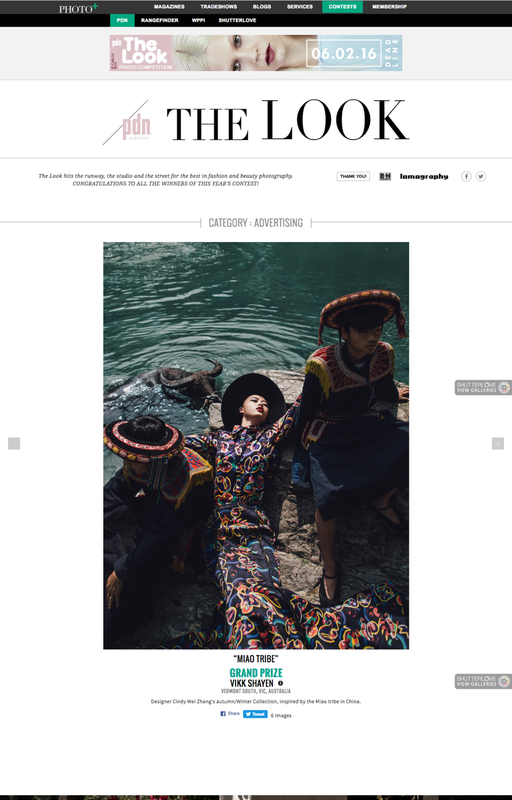 See the full series of 6 images online HERE. 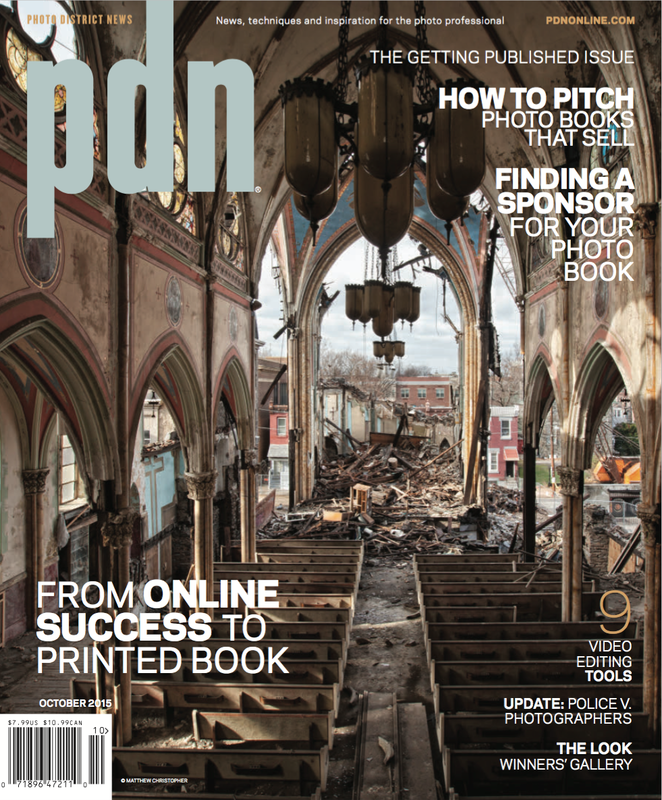 The winning images are also published in the October 2015 issue of PDN Magazine.